Here are a few of my favorite pins from my Pinterest board recently. 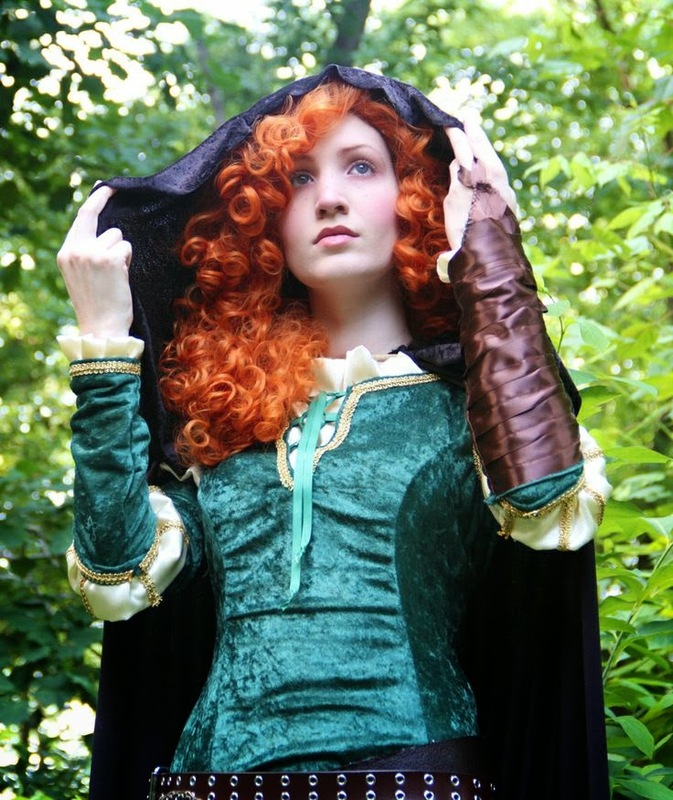 This Merida cosplay by Diomira Keane is so beautiful! I really love this shade of blue! 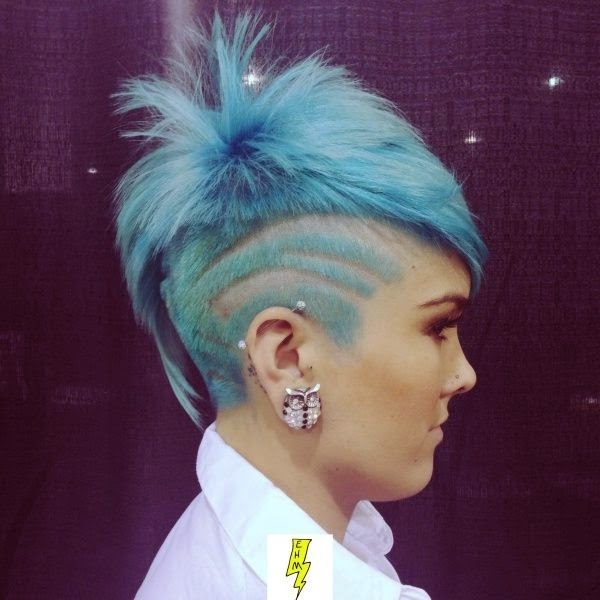 And that cut is super rad! 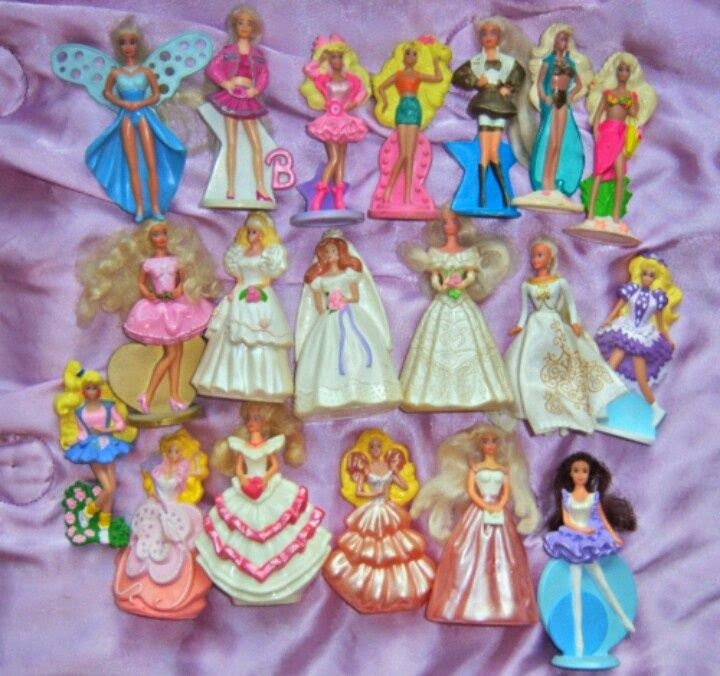 I totally had all these Barbie toys from McDonald's Happy Meals! It would be fun to try and collect them again. Shourei is an artist that has done several cosplays, makeups and illustrations, and I am so happy to have discovered her through this photo on Pinterest. 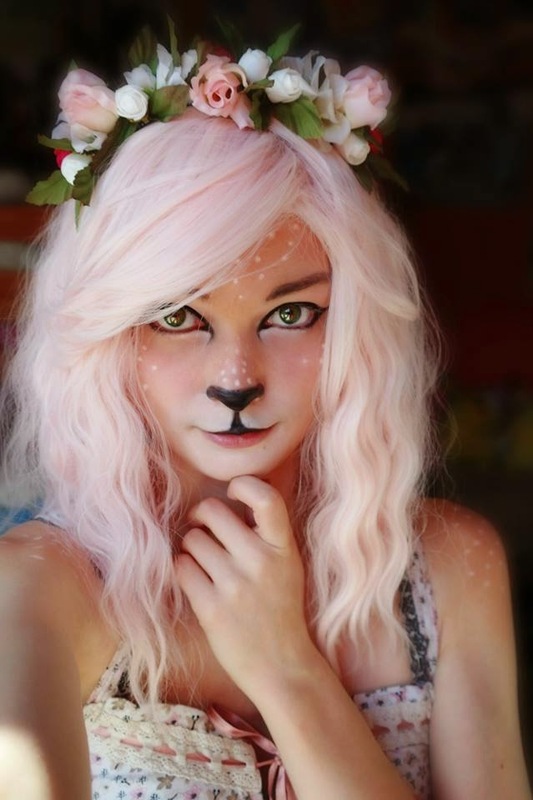 A faun makeup would be really fun to try for Halloween! 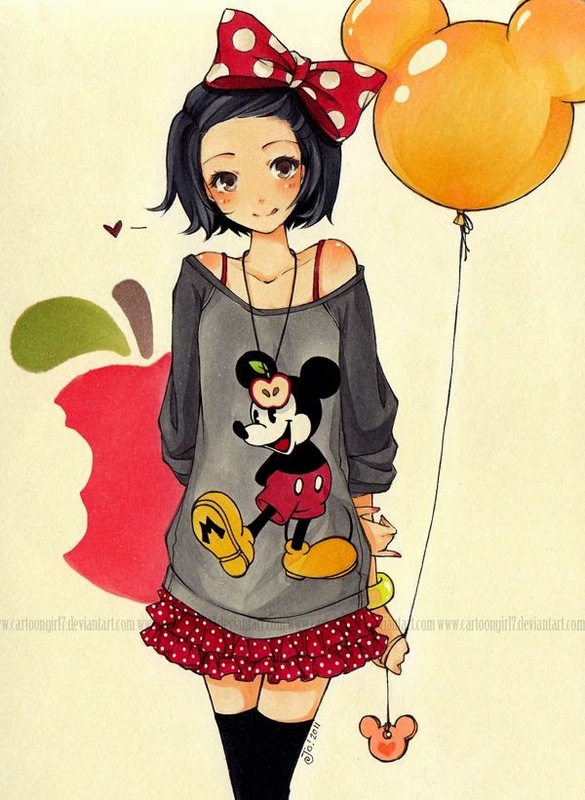 This Disney anime gal by Cartoongirl7 is adorable! Mario Kart 8 will be getting several new characters and tracks to play! 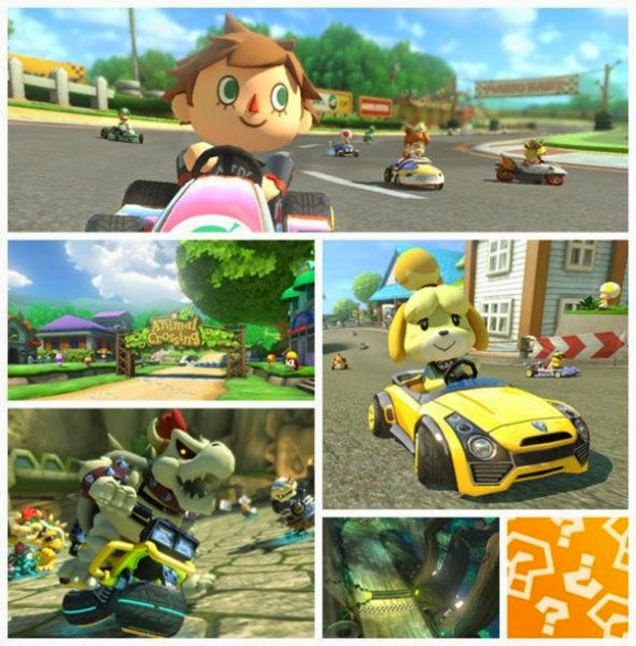 I can't wait to race with Isabelle, Link and Cat Peach! The first pack comes out this November. OMG I totally had all of those Barbies too! Those were the unhealthiest weeks of my childhood! 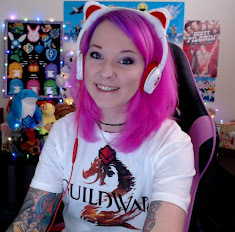 Also, I LOVE LOVE LOVE your new banner!!! Love the Merida cosplay. The red wig is just perfection. I can't wait for the Mario Kart DLC to be available!! 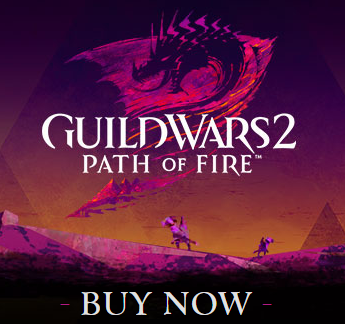 I pre-ordered it and it's just taunting me now. But at least the first bundle will be available soon! I am so sad that Mario Kart 8 is only on the Wii U. I still can't justify buying the system just for that game but ISABELLE!! That Merida cosplay is incredible :O I love the fawn makeup too! Oh gosh I wish I had a Wii U, only have a 3DS sadly... I want to race with Isabelle!! I've been wanting to trade in my Wii for a Wii U! Isabelle is so cute!